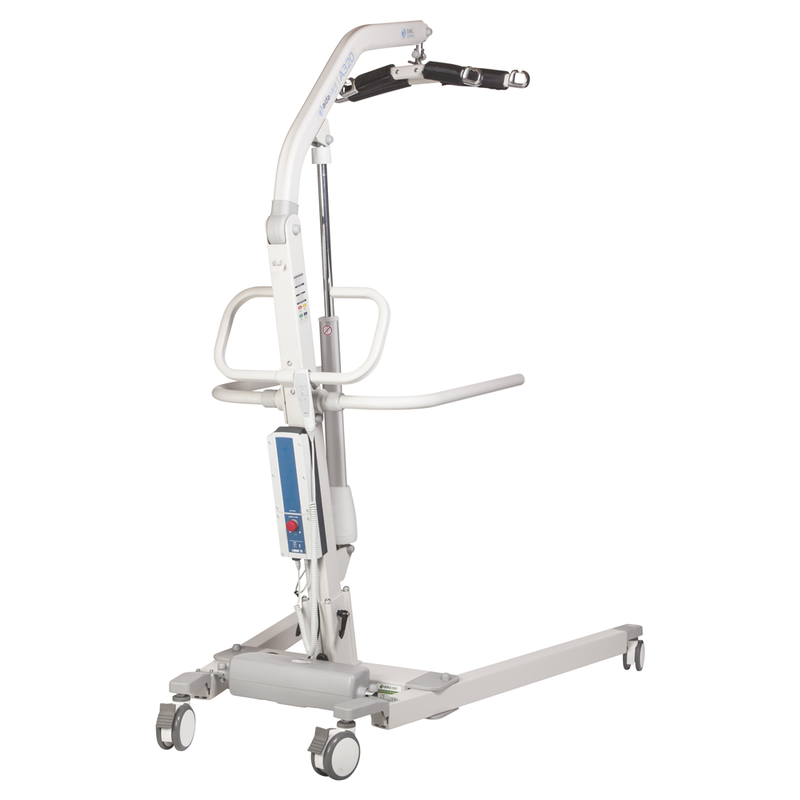 The Aspire A320 will exceed expectations even in the most demanding clinical environments. Its broad base and ample patient clearance compliments the substantial 320kg safe working. Quick Release Yoke Attachment One touch release and attach mechanism, designed for the busy caregiver. Padded yoke for added patient safety.